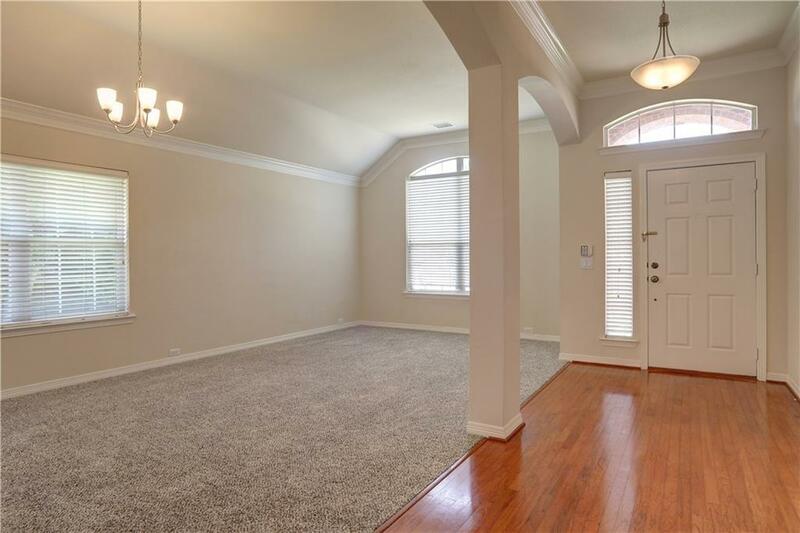 Flawless Preston Hollow home offers future owner like-new updating! Rich woods glide from entry thru living. Neutral palette choices allow personalization! 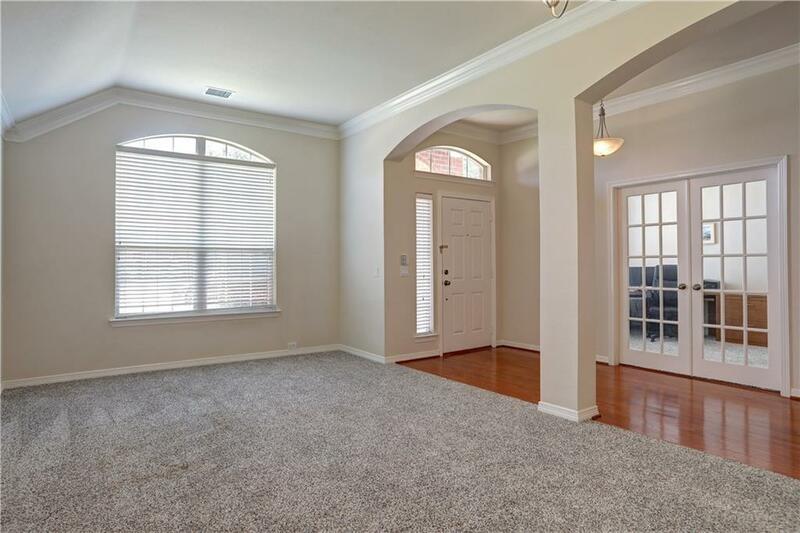 Kitchen updated with desirable crisp white painted cabinets & Pottery Barn inspired granite counters. Extra storage & workspace with center island. Open flow perfect for entertaining. Private owners retreat with bay windows overlook lush back yard. Soak the day away in garden tub! Split secondary bedrooms plus one easily flexibly for home office use. Covered north-facing patio enjoyable the whole day thru. 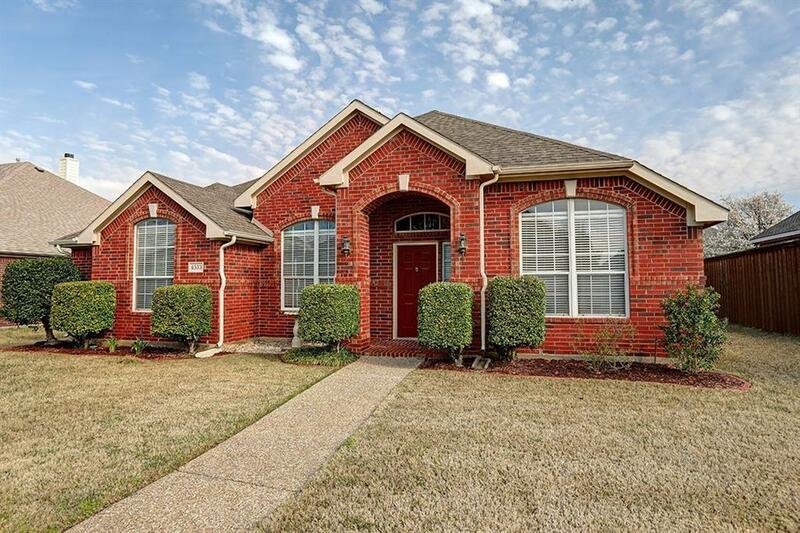 Home ideally located south of 121 with easy access to Sam Rayburn or DNT. Convenient for work or play along Legacy corridor or walk to Heritage Park. 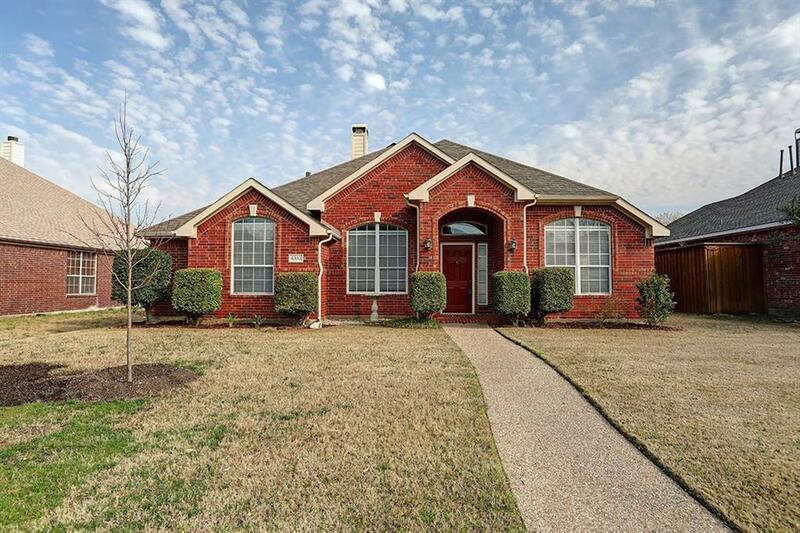 Offered by Caryn Schniederjan of Re/Max Dallas Suburbs.